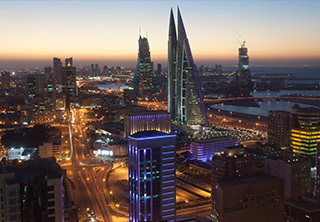 Try refining your search, starting a new search or begin browsing at left side for the available properties in Bahrain. Can't find the right property? Contact us.